Candice was born in 1989, the result of an affair between a Jamaican cab driver who barely speaks and a Jamaican-Indian dyslexic receptionist who speaks more than anyone else in the world. Candice studied Media at Sussex because her sixth form teachers said that she wasn’t clever enough to do English, but she showed them all by first working at the Guardian Guide and then moving into publishing at 23. Candice has worked on marketing literary fiction, non-fiction and graphic novels ever since; her first highlight was interviewing David Cronenberg and telling him that if she were a white man she’d like to look like him. In response he called her a ‘delightful person’. 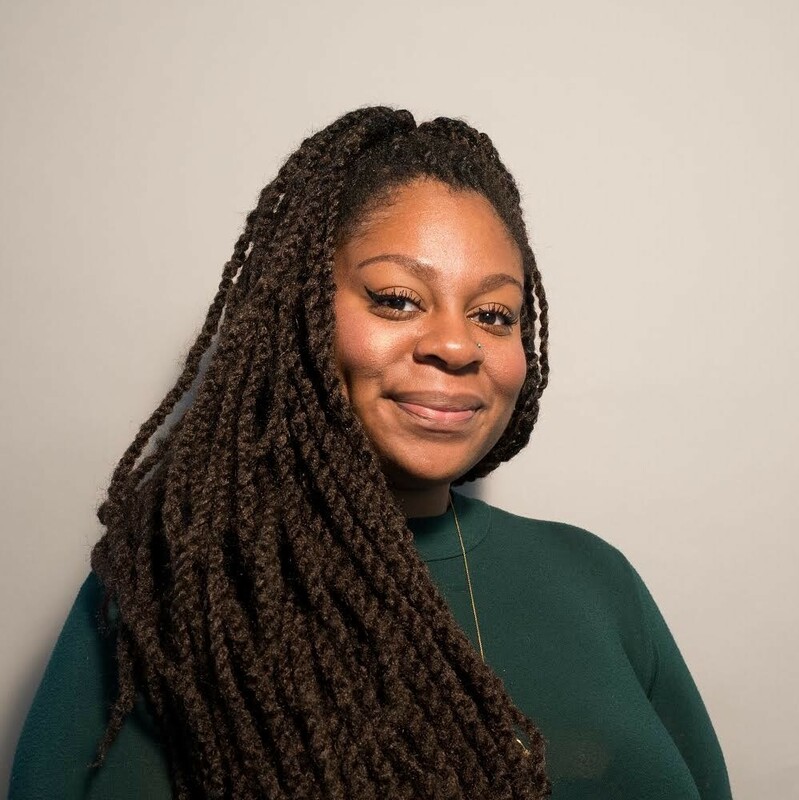 In 2016, Candice created and launched the Guardian and 4th Estate BAME Short Story Prize, a prize that aims to find, champion and celebrate black, Asian and minority ethnic writers. Candice also contributes regularly to Refinery29 and i-D.
Candice lives in South London in a flat comprising almost entirely of books.